A couple of people have asked me to do a best and worst of Schwarzenegger’s films, so here it is ending with the worst and for an ex bodybuilder from Austria he has done a lot of bad films, some of which make my worst films of all-time list. So here it is starting with the best and for an ex bodybuilder from Austria he hasn’t done bad at all with some of these films being my favourite action films of all time. 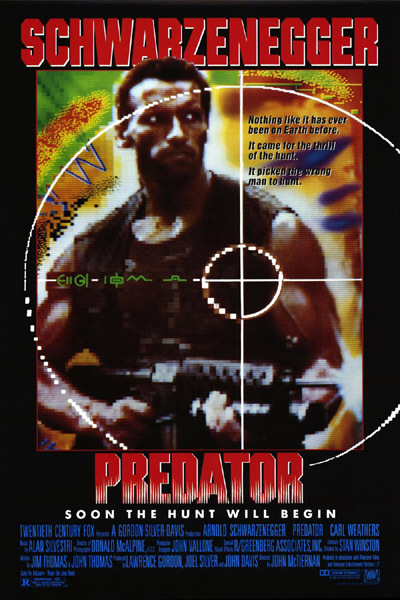 The winner voted by you is Predator (1987) with 44.44% (12 votes) beating Terminator 2: Judgment Day (1991) by only 2 votes to my surprise but I liked both of these films very much and I am glad they got the most votes. So for the winner of the poll here is my write up and the whole poll results. 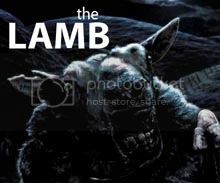 Yes, I love this film! One of my all time favourite films not sure why. The predator alien in this film was a great piece of visual work at the time and takes the test of time brilliantly. An alien spacecraft enters the Earth’s atmosphere and jettisons a pod, which descends to Central America. Some time later, Major Alan “Dutch” Schaefer (Arnold Schwarzenegger) arrives in Guatemala with his elite team for an operation to rescue a presidential cabinet minister and his aide who were abducted by guerrilla forces in Val Verde. The team is inserted into the jungle by helicopter and begins its hunt. Let the hunt begin! Tim’s Film Reviews Recommended. My favourite scene would have to be the fight between the Predator and Dutch, now that scene was great from the intricacy of the boyscout style traps set up by Dutch to the Predators Technology and instincts this was then put together with fight choreography. My favourite review “It is so lean, so exciting and so imaginative that you can watch it every month or two, year in and year out, and never get tired of it.” Douglas Pratt. This review is pretty much the reason I think its so good because it never gets old and its so unique an idea. The funniest part would have to be when dutch threw a machete into a bad guy and then stating “stick around” (Oh Dutch). Now the funny thing is that from the trailer I would never have watched it but if you have seen the film then its really funny. Check it out below. The winner or loser depending on how you look at it voted by you is Batman & Robin (1997) with a commanding 60.87% (14 votes) beating Hercules in New York (1970) by a an impressive 10 votes which didn’t really surprise me, it’s terrible. 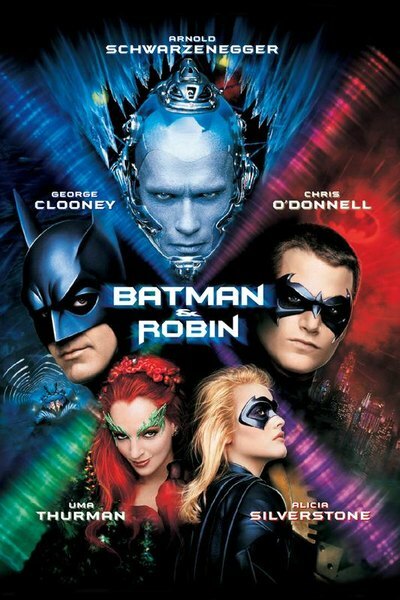 but they were all terrible and Batman & Robin (1997) really got on peoples nerves. So for the winner of the poll here is my write up and the whole poll results. Easily one of Schwarzenegger’s worst roles by far but still gives us some of the best lines of any film to date “what killed the dinosaurs, the ice age!” (Nothing wrong with that at all). Batman & Robin try to keep their relationship together even as they must stop Mr Freeze and Poison Ivy from freezing Gotham City. Tim’s Film Reviews not recommended. My favourite review: “Abandon hope, all ye who enter here.” David Medsker. That is just fantastic sounds like something off Indiana Jones as a warning at the entrance (should have put it on the DVD cover could have saved many people the horrors of watching). How about Predator that was fun? Grandpa and Uncle John Connor saved the world, but I’ll let them know you appreciate it!